Are half and full day Florida fishing charters not quite enough for you? If so, you’ll want to check out Ambush Fishing’s latest offering – the 12-hour charter! If you like full day fishing but want to spend even more time out on the water so you can try for new and different species of fish this is the charter for you! Our full day charters provide 9 hours of fishing. This is plenty of time to get out to the hot spots and get in some good fishing time but the 12-hour charter keeps you out there even longer. On the 12-hour tours we hit more fishing hot spots and spend more time in spots where the fish are biting that day. We can go further out to sea or travel further down the coast to try out some areas you just can’t get to on the shorter charters. You’ll fish for a wider variety of species and be able to try out several different fishing techniques all on the same trip. Our 12-hour fishing charters cost $1500. As with our full and half day charters that’s the price for the entire boat, not per person. Bring along 5 of your friends and the price is a steal for that amount of time out on the water! Contact Us To Book Your 12-Hour Offshore Fishing Charter Today! Our 12-hour charters are perfect for avid fishermen who truly want to get away from it all. We will be out on the water for literally half the day and the time will fly by as you reel in fish after fish. Our experienced captains know all the local hot spots and what’s running at any given time of year. We’ll be sure to take you to where the fish are biting to make the trip memorable! Book your charter online right now or call us at 321-626-0902 to discuss availability. Note: You do not need to purchase a Florida fishing license as long as you fish with a licensed charter service like Ambush Fishing Charters. 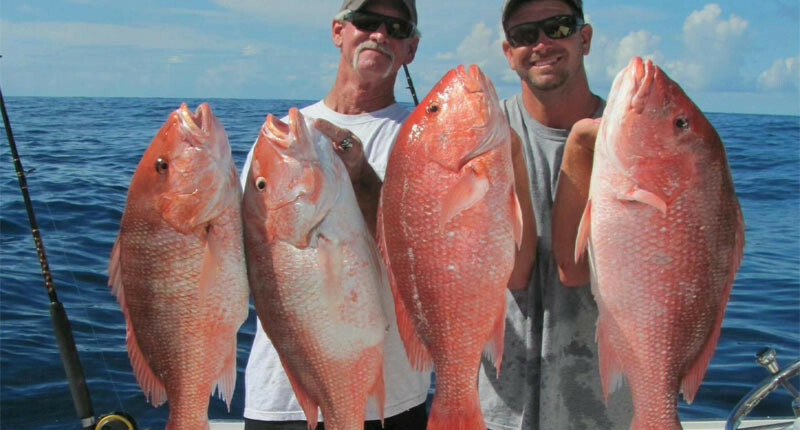 If you are looking for a Florida deep sea fishing experience that rivals no other you’ve come to the right place! Ambush Fishing Charters is a Port Canaveral, FL private deep sea fishing charter service. 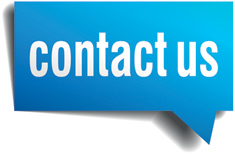 From start to finish we handle everything for you. The only thing you have to provide is your own food and drink (and cameras if you want to snap some pics of your experience! ).